Learn which tank mates to choose for your betta fish in a small aquarium or community tank environment for the best chance of success. 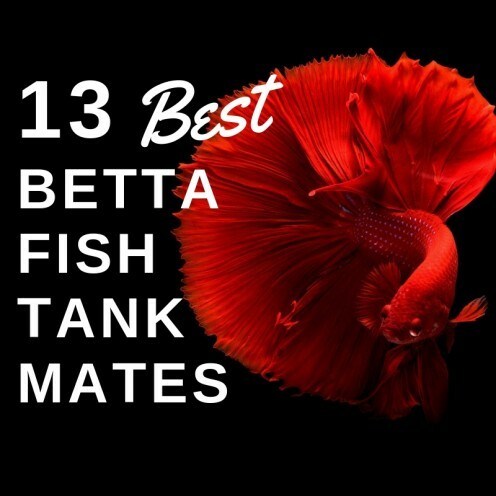 Here's a list of compatible fish that can live with a betta, as well as practical advice for choosing a community tank setting. 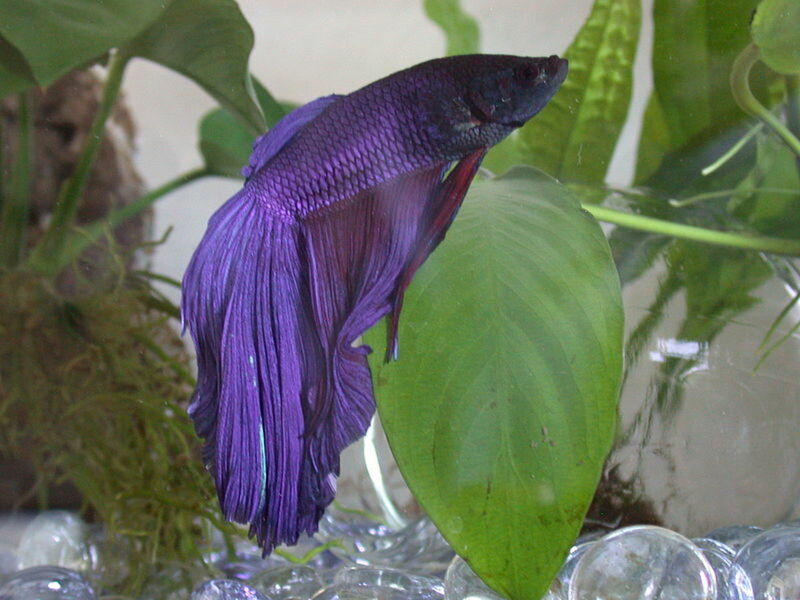 The Siamese fighting fish, or betta, is a beautiful, solitary creature that gets quite nippy with other fish. But there are some species of fish that can cohabitate with bettas in a community tank. 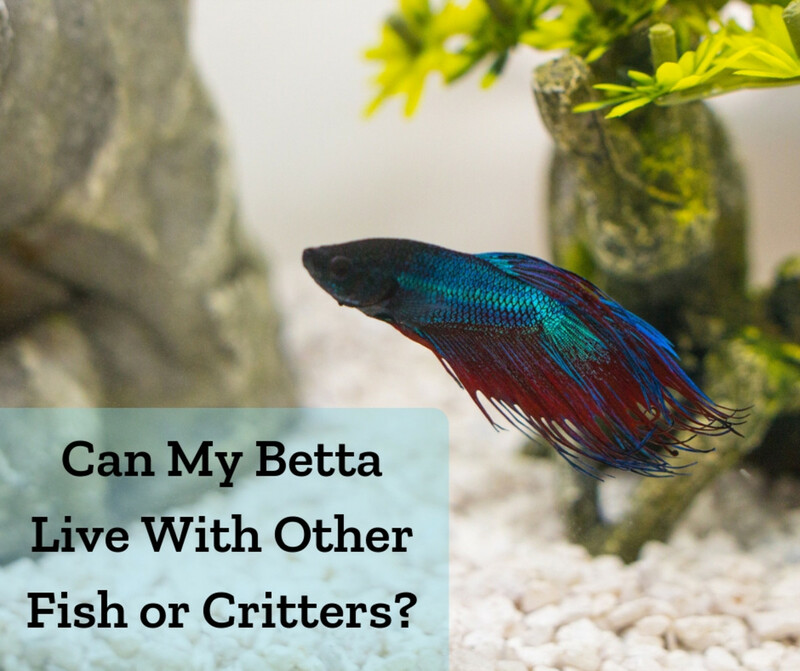 Here is a comprehensive guide to find other fish that can live with bettas. 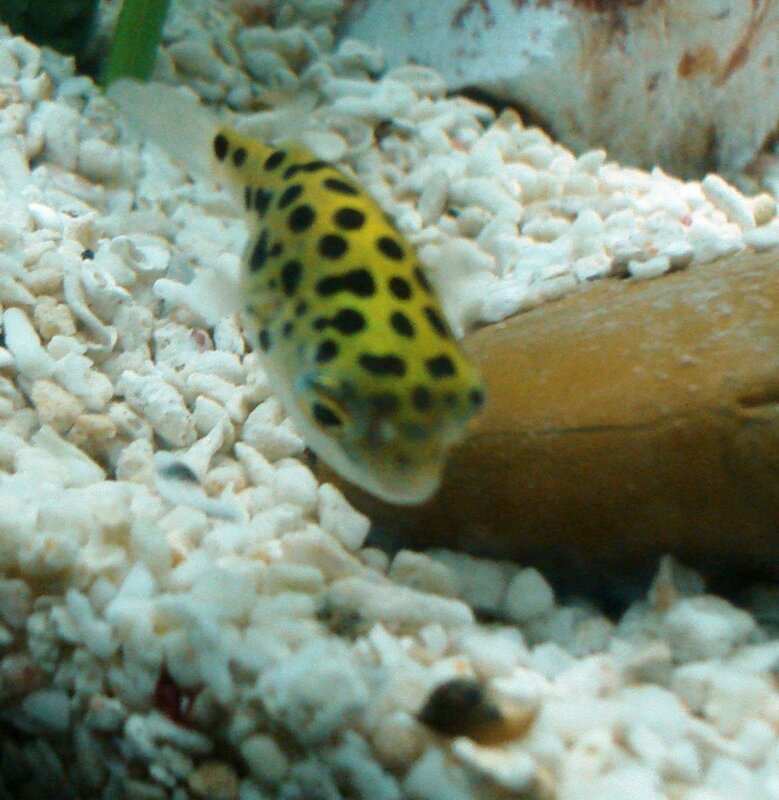 Learn about the Green Spotted Puffer, an incredible fish that requires some special care, proper feeding and the right tank setup. 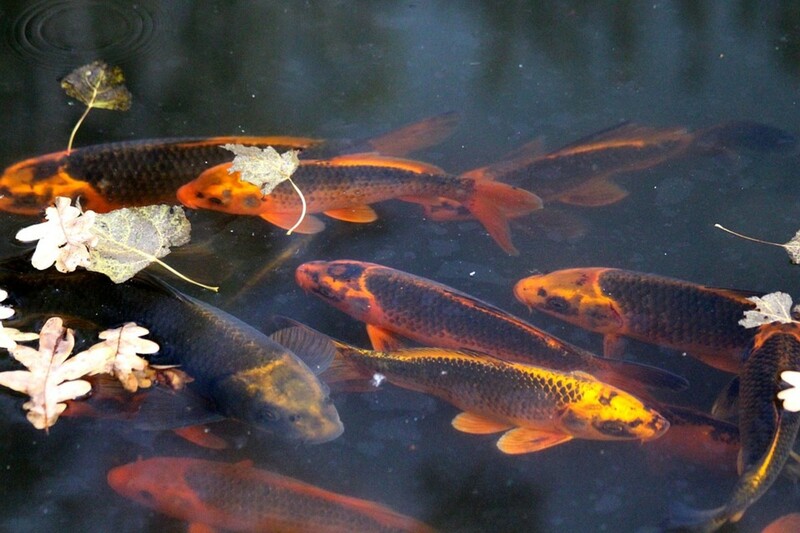 The hobby of keeping koi can be complicated. 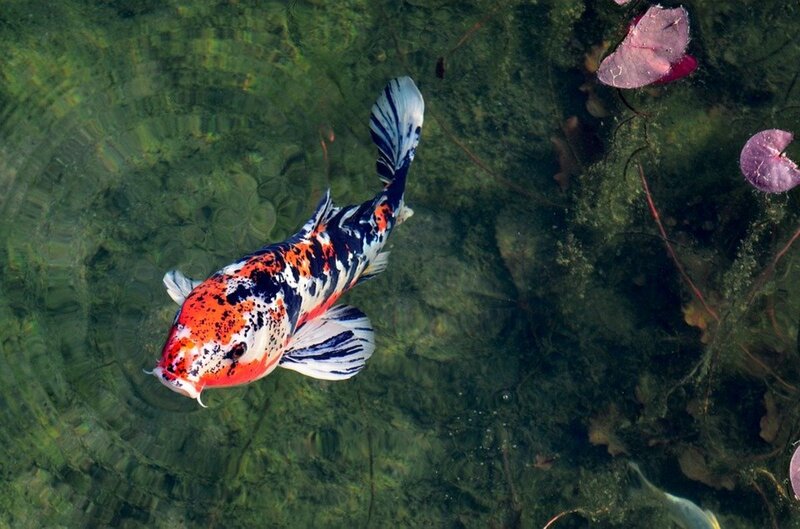 Luckily, you don't need the skills of a French chef to keep your koi happy and healthy. 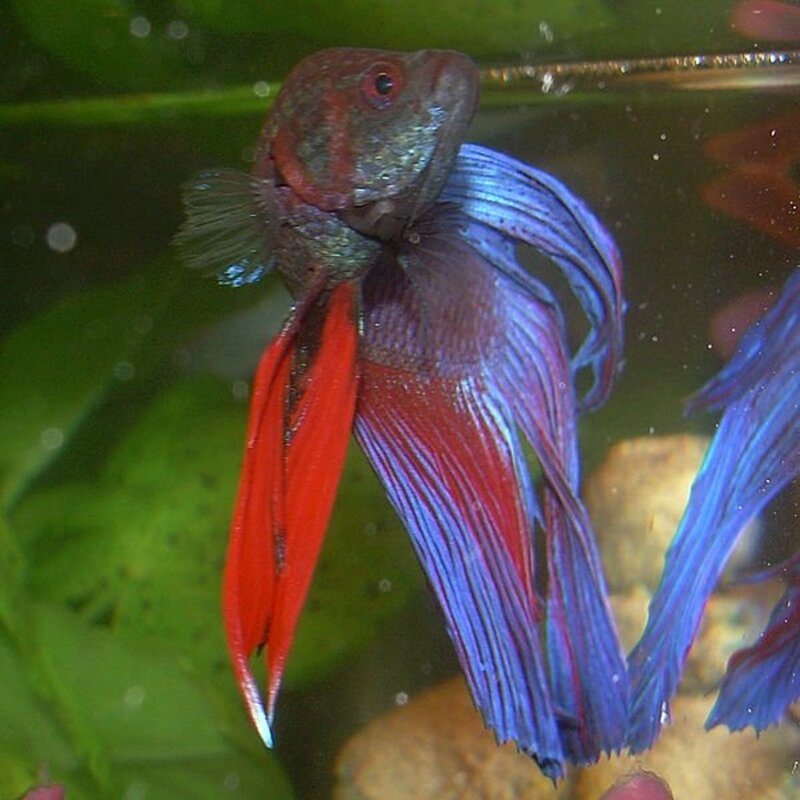 It’s a bummer when your betta dies and you don't know why. Here are some of the common causes of premature betta death and what you can possibly do to prevent them. The indoor koi pond comes with several caveats. 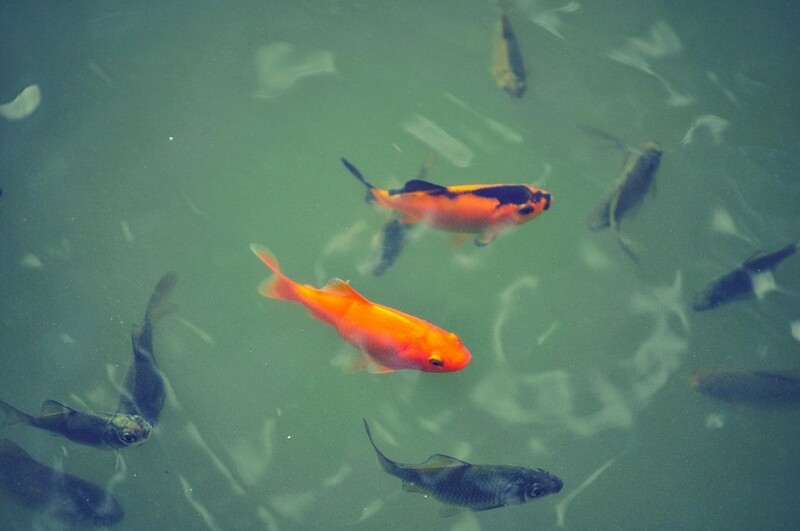 If taken into consideration, 'house' koi can give their owner a lifetime of pleasure. Nothing compares to successfully breeding your own koi. This rewarding activity requires certain conditions. When you know the steps, have the equipment and the time, you'll soon have a bunch of adorable koi babies. 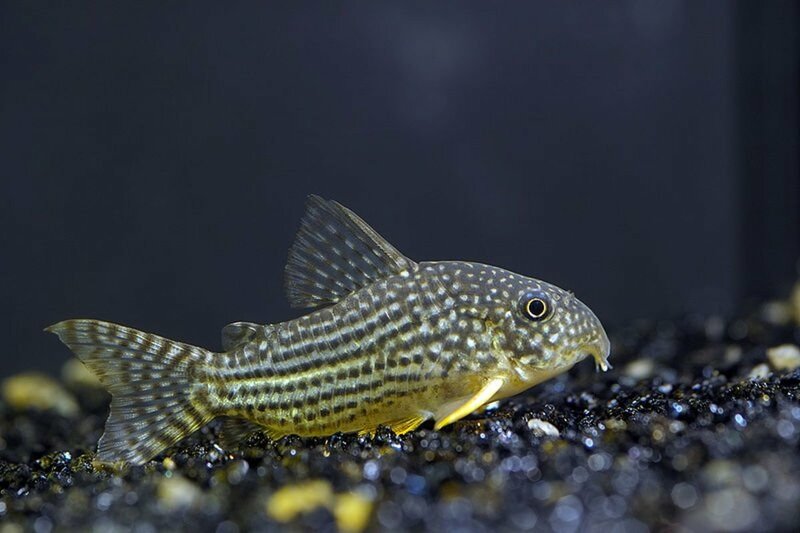 Learn how to choose the best fish for your 20-gallon freshwater tank and get some stocking ideas when it comes to which kinds of fish and aquarium critters to consider. A quarantine tub is critical, should you desire to keep koi fish. This separate living area safeguards fish that are new, sick or injured. It is important to choose the right size and install the proper equipment. This article will show you everything you need to know. 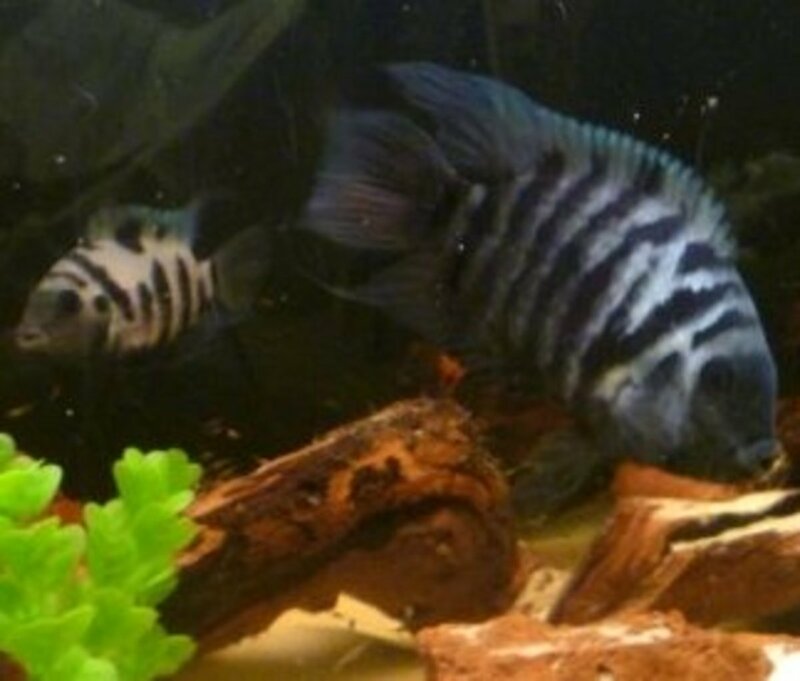 Convict Cichlids will naturally breed very easily. However, there are many steps you should take to maximize the Convict Breeding Setup. What's to consider? 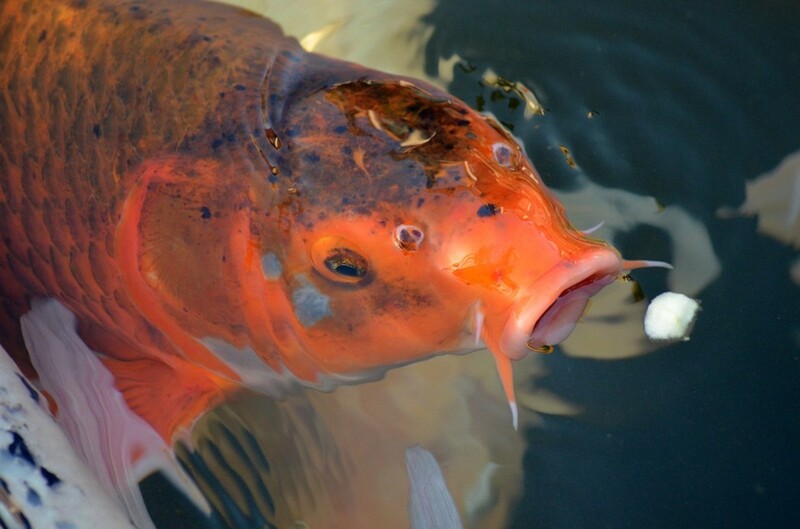 Koi are fish. They just need water, food and some device that cleans the tank, right? Not entirely. 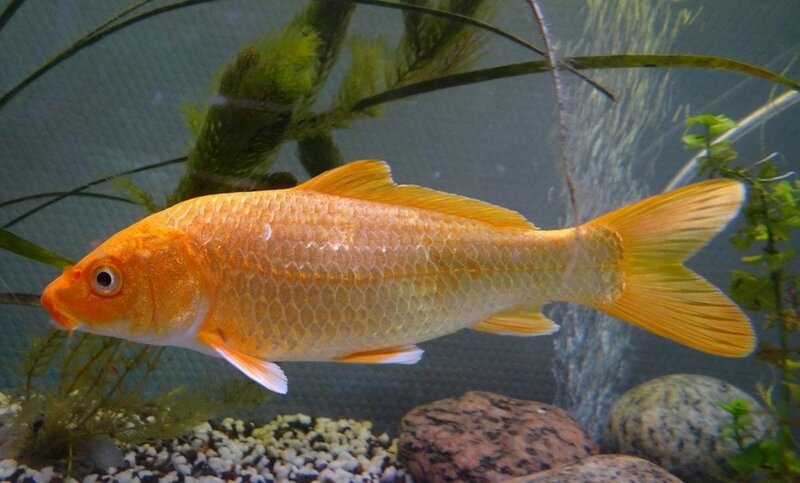 Koi may be popular, but they come with big needs. Here's a look at the preparations and considerations before purchasing your first fish. 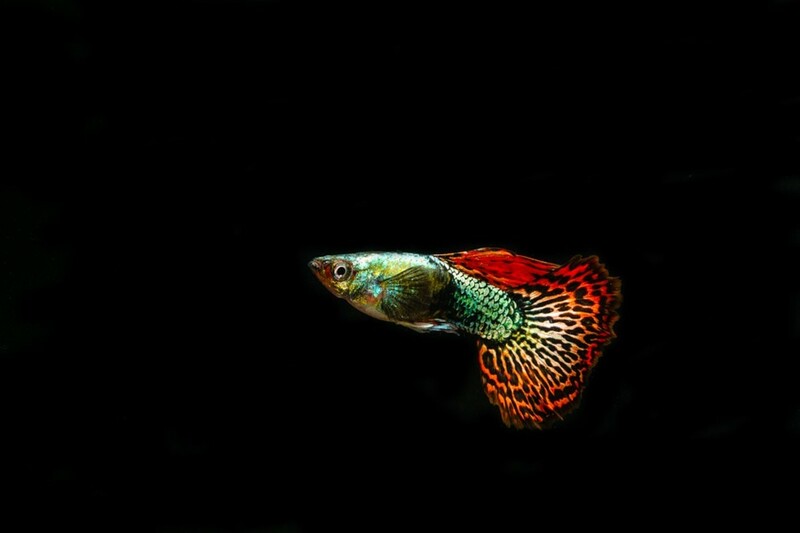 Guppies make wonderful pets. This versatile fish also provides a good challenge for people who want to breed for the show ring. 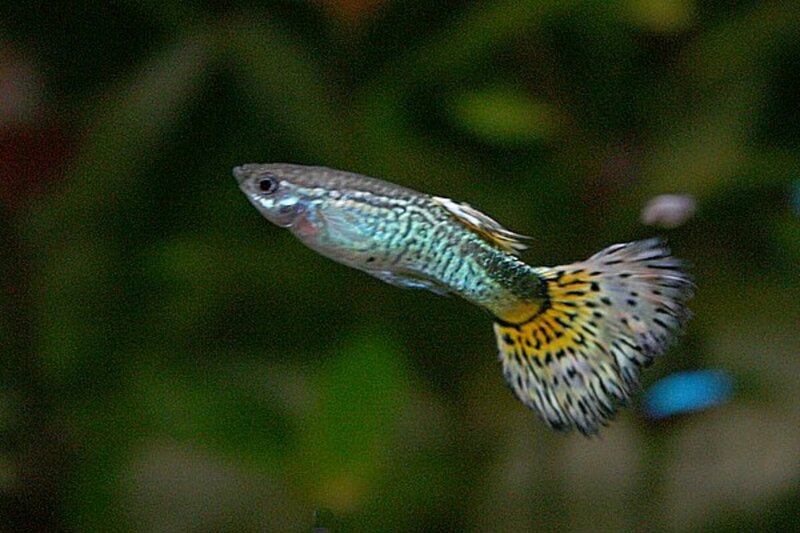 Either way, the wonderfully complex world of guppies starts with picking out the right fish. A list of supplies and accessories including everything you need to keep a Betta fish happy and healthy. 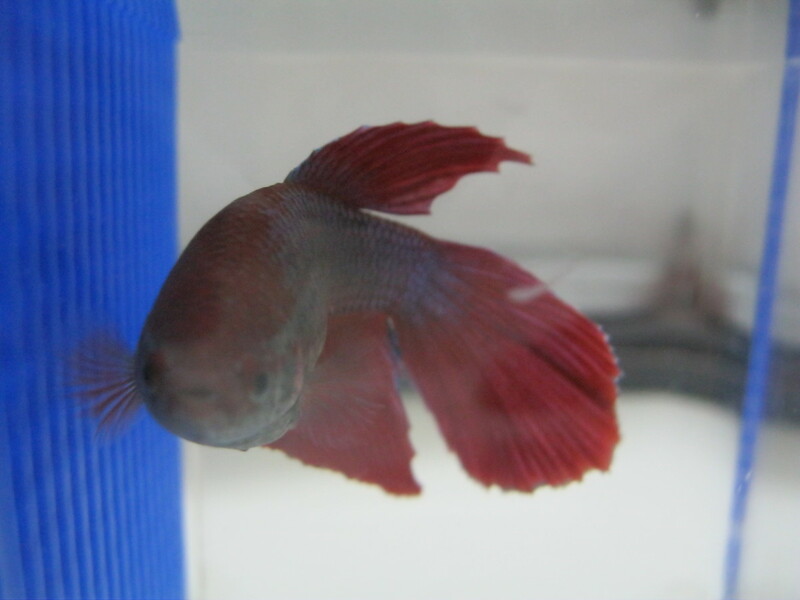 Give your Betta fish a great home! 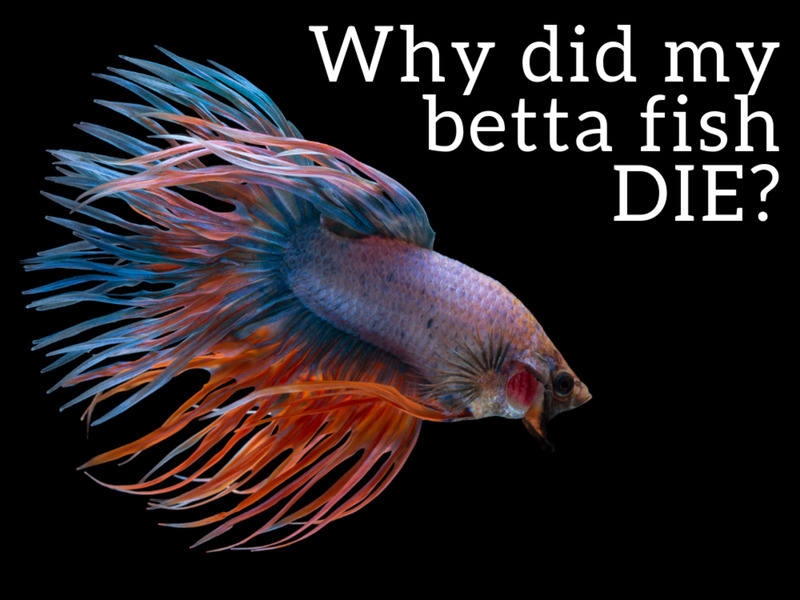 Find out if you should add a filter and heater to your Betta fish's tank. 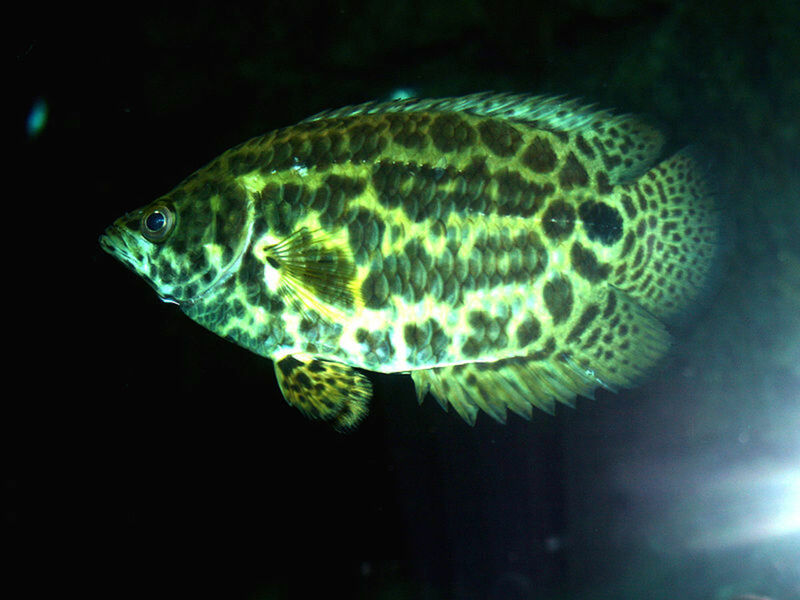 Learn the true needs of this beautiful, tropical fish. Learn about the best tropical fish for beginners and 10 great fish that give a first-time aquarium owner the best chance of success! It's easy to hatch baby koi. Raising them is a different horse. 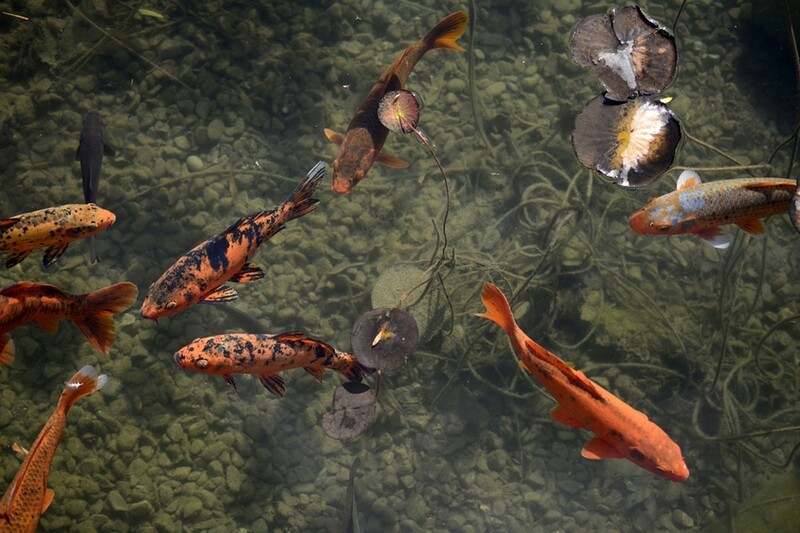 The first-time koi breeder must consider the constraints of time, finances and culling. This article is an introduction to the realities of dealing with fry and their diet.